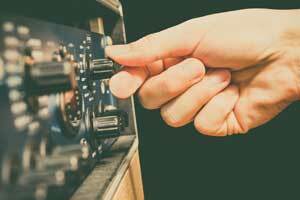 When listened to in stereo Binaural Beats create the "frequency following response" behaviour in the brain - basically the brain will "synchronize" with the frequency and produce the desired feeling or response. So when the beats & tones create a perceived - DELTA frequency for example - Since delta range is associated with relaxation and sleep, this has a relaxing effect. 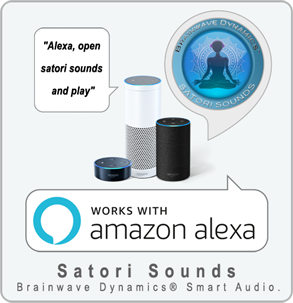 The brain produces a phenomenon resulting in low-frequency pulsations in the amplitude and sound localization of a perceived sound when two tones at slightly different frequencies are presented separately, one to each of a subject's ears, using stereo headphones. A beating tone will be perceived, as if the two tones mixed naturally, out of the brain. 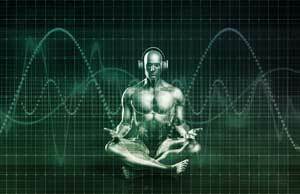 Binaural beats reportedly influence the brain in more subtle ways through Brainwave Entrainment and have been claimed to reduce anxiety and provide other health benefits such as control over pain. Creating pulsating beats that create a singular tone. Isochronic tones encourage brainwave frequencies to fall into step with a frequency corresponding to the intended brain-state. Isochronic tones work by emitting sound at regular intervals: Regarded as the most effective tone-based Brainwave Entrainment method. 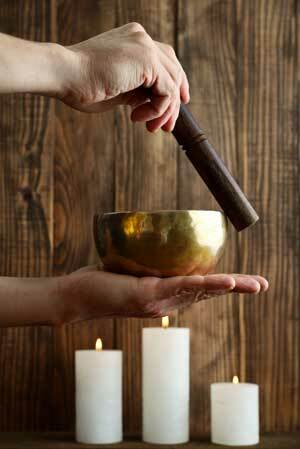 Isochronic tones are regular beats of a single tone used for Brainwave Entrainment. 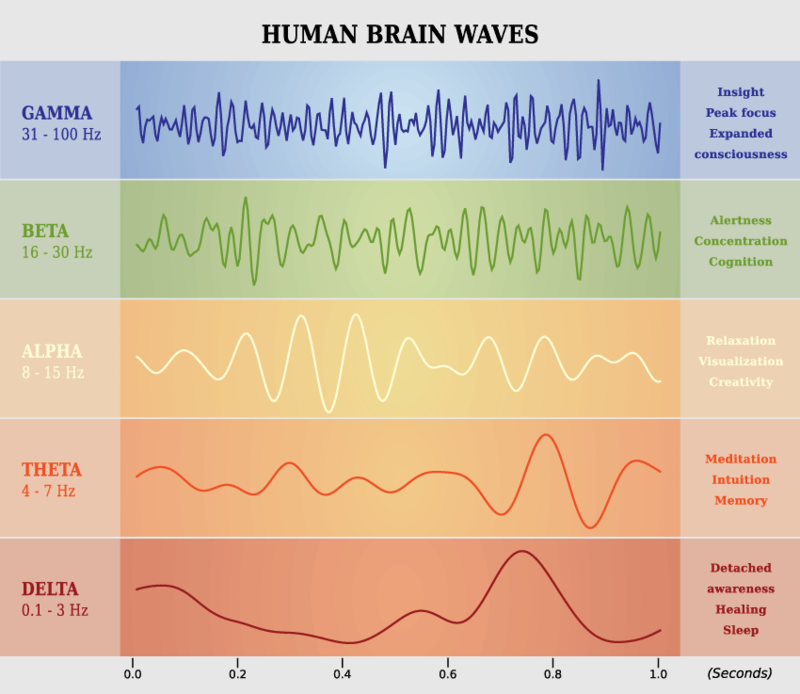 Similar to monaural beats, the interference pattern that produces the beat is outside the brain so headphones are not required for Brainwave Entrainment to be effective. The contrast between noise and silence is more pronounced than the constant pulses of monaural beats, the stimulus is stronger and has a greater effect on Brainwave Entrainment. Solfeggio Frequencies are original sound frequencies that were apparently used in Ancient Gregorian Chants, such as the great hymn to St. John the Baptist, along with others that church authorities say were lost centuries ago. The chants and their special tones were believed to impart tremendous spiritual blessings when sung in harmony during religious masses. Frequency 528, relates to the note MI on the scale and derives from the phrase “MI-ra gestorum” in Latin meaning “miracle.” Stunningly, this is the exact frequency used by genetic biochemists to repair broken DNA. Many scientists, health professionals, and energy researchers use 528Hz frequency in their work.